Facilitated and bespoke ceramics sessions. Discover pottery and clay. Adults and children. Facilitated sessions in our studio. See timetable for dates. From beginners to practicing artists. Explore printmaking. This course encourages students of all abilities to try out different art techniques. We create custom art workshops. Either at our studio or we come to you. We run pottery and printmaking classes in a cotswolds village. 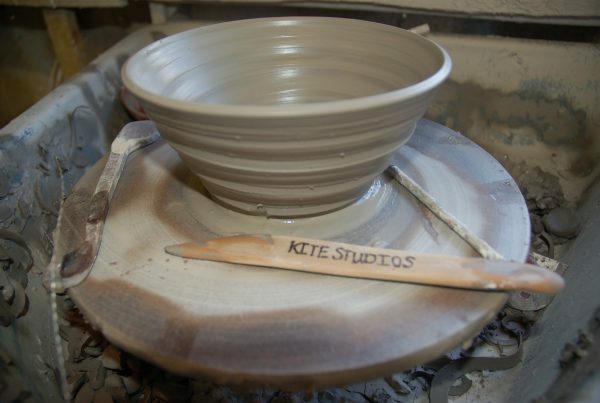 The Kite Studios team enjoy taking our art workshops to festivals and events.